Manufactured to produce optimum growth for lime hating plants such as heathers, camellias and most alpines. 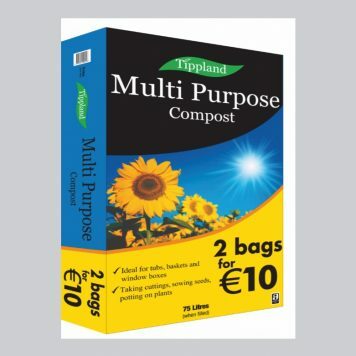 This lime free compost has the correct Ph balance and nutrient combination required for ericaceous plants. Tippland Horticulture‘s Original name for ericaceous compost, Premier Gold is back on the market.